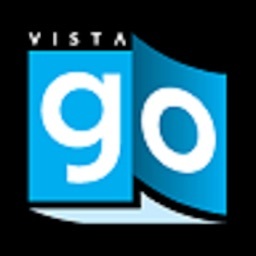 Ocean City VisitorsGoGuide by VistaGraphics Inc. Ocean City VisitorsGoGuide is your reliable and easy-to-use travel companion while in the Ocean City. 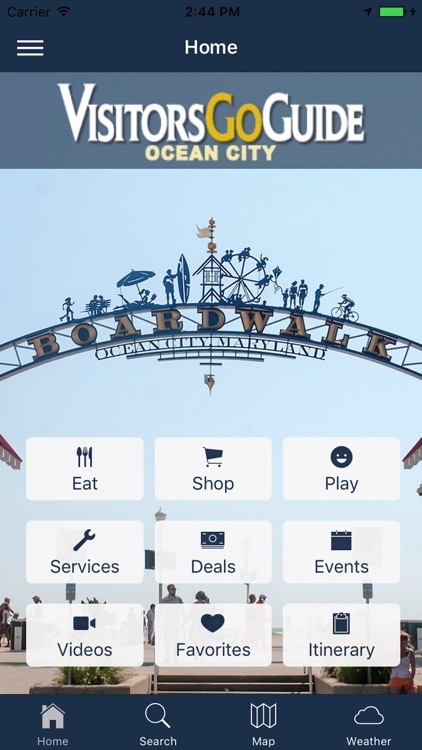 With the Ocean City VisitorsGoGuide app, you are able to navigate your way around the Ocean City area and locate exactly where local restaurants, businesses, shopping areas, services, deals and more are with a touch of a button. 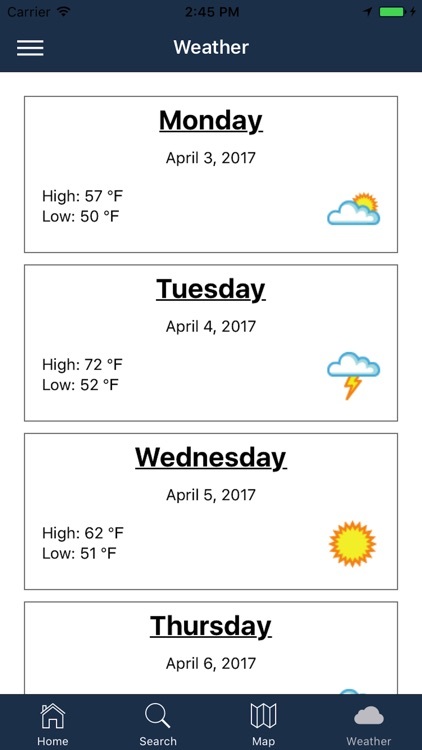 Looking for a fun activity to do? 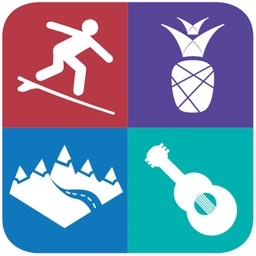 Ocean City VisitorsGoGuide provides a list of indoor and outdoor activities available in the area that are fun for all ages. Simply type into the "Search" bar the name of a restaurant, type of cuisine or dessert you are craving and a list of choices will pop up with the name, location, website and contact information. 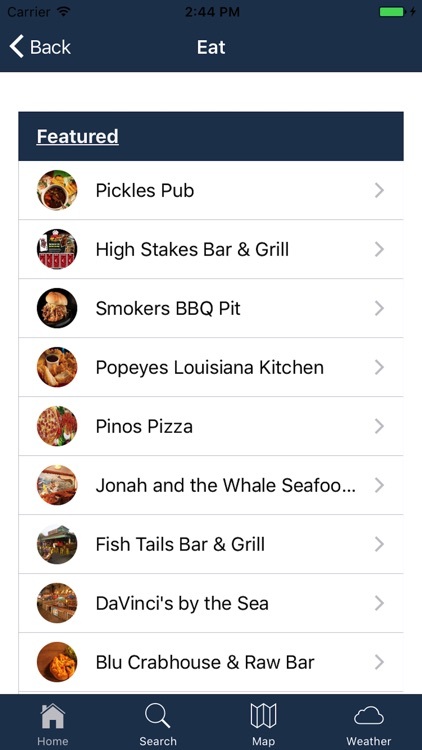 Tap the favorite button to add a restaurant to your "Favorite" list. Same goes for shopping. If you are looking for a specific store, type of clothing, piece of jewelry, accessory, etc., type it into the "Search" bar and a list of nearby shops relating to your topic will pop up with the name, location, website and contact information. 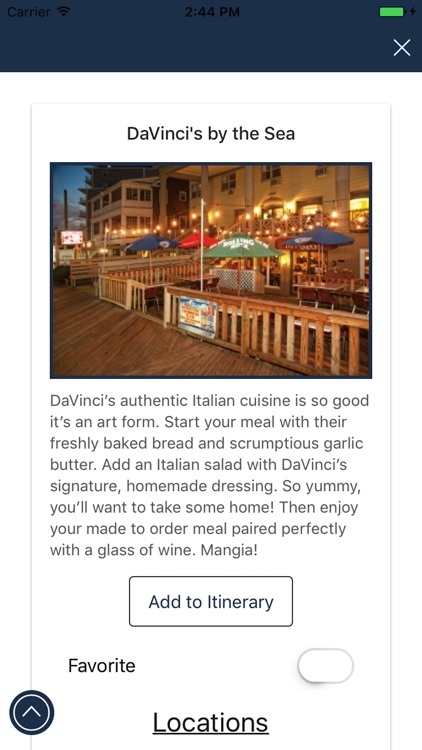 For all those who are budget-conscious, Ocean City VisitorsGoGuide provides mobile coupons for a variety local restaurants, businesses and shops that can be used right on your smartphone. 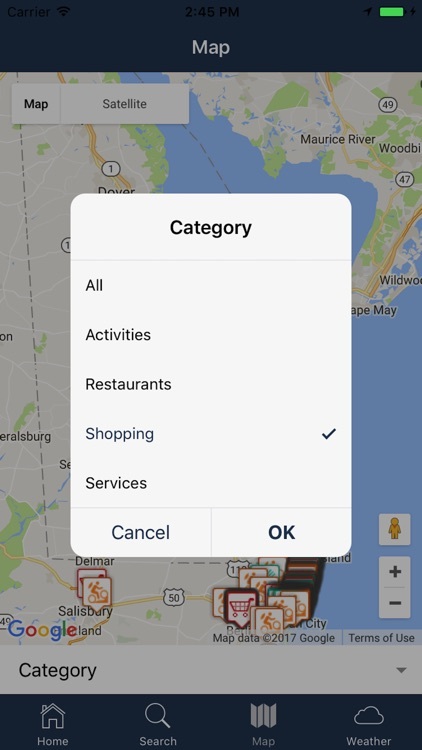 The Ocean City VisitorsGoGuide app also sends you notifications when a new deal, store, restaurant or business is coming to the area that you may be interested in. 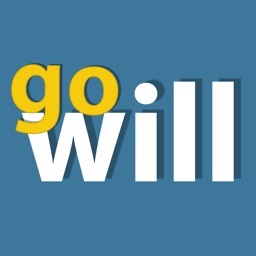 For your convenience, there is a service tab offering the name, location, website and contact information of local services. With the Ocean City VisitorsGoGuide app, you will be living like a true local!